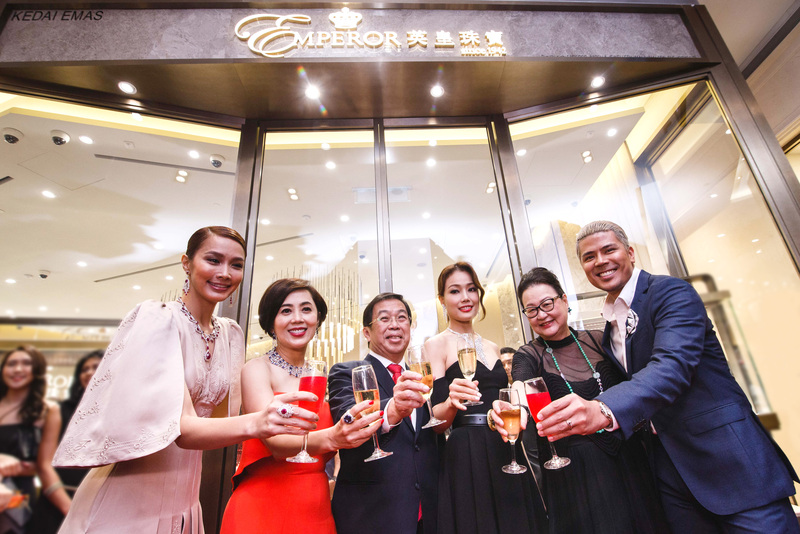 It was an elaborate and grand affair as members of the local glitterati converged at Pavilion KL to witness the grand launch of the first-ever flagship store from Emperor Watch and Jewellery, a prestigious retail giant that has developed a sturdy following in international shopping destinations such as Macau, Greater China and Singapore. Besides VIPs, the exclusive event was also attended by notable personalities including celebrity power couple, Awal Ashaari and Scha Alyahya; as well as notable Cantonese pop star, Joey Yung. Highlights of the launch included a preview of the prestigious Nuò by Cindy Yeung collection. 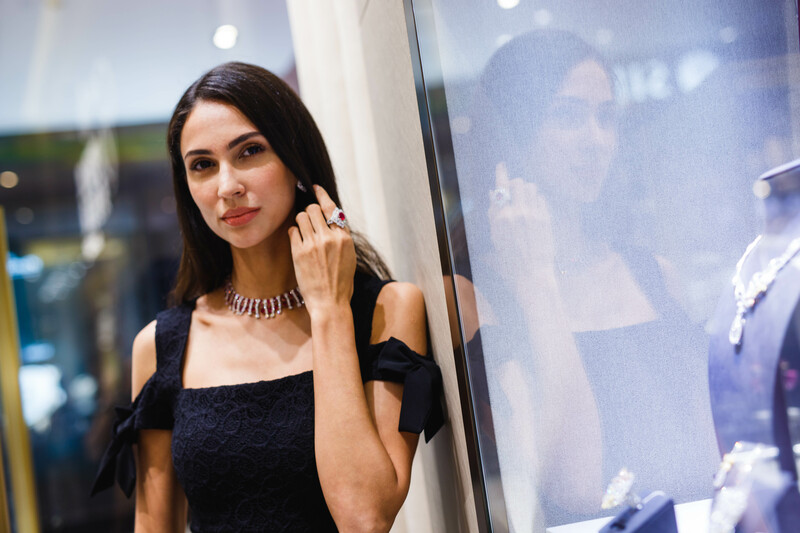 Featuring a bevy of unique jewellery pieces, this latest range presents three thematic collections which would make an ideal gift for those who appreciate the beguiling beauty found in Mother Nature and the changing of the seasons. For more images from the launch, have a glimpse at the gallery below. Maya Michael is the Digital Editor of Prestige Online Malaysia. When not writing stories or meeting interesting personalities, she enjoys spending her downtime eating, exploring and doing yoga.